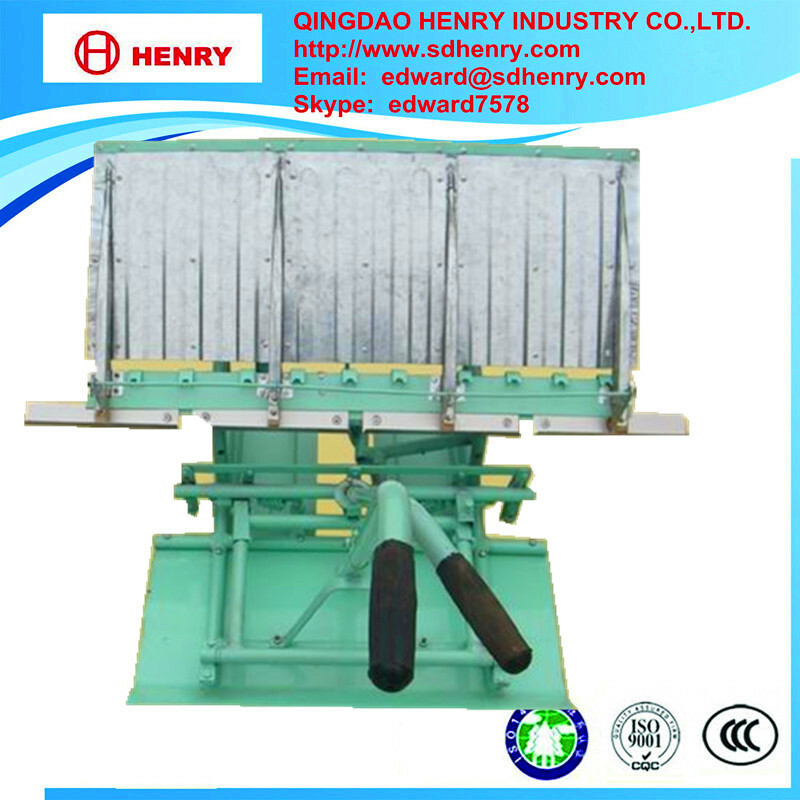 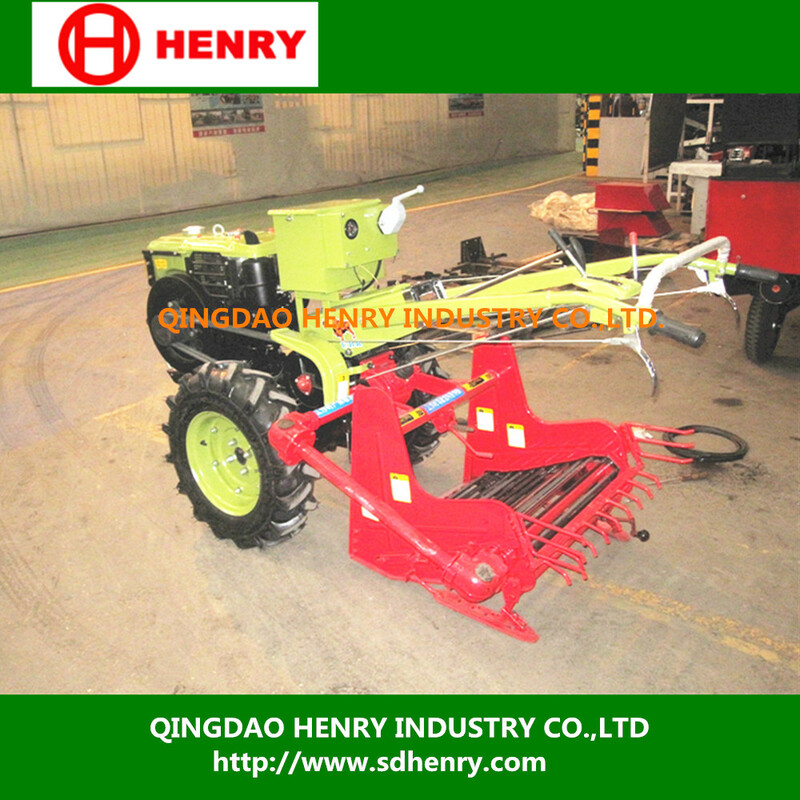 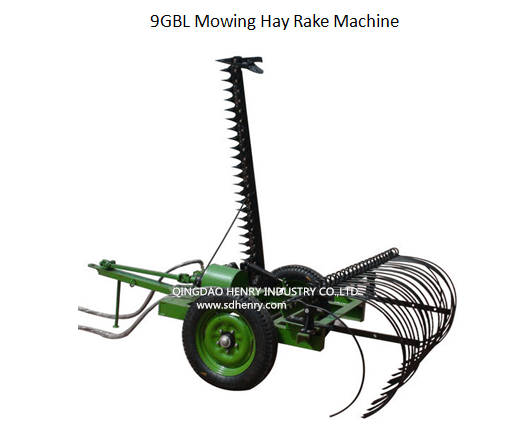 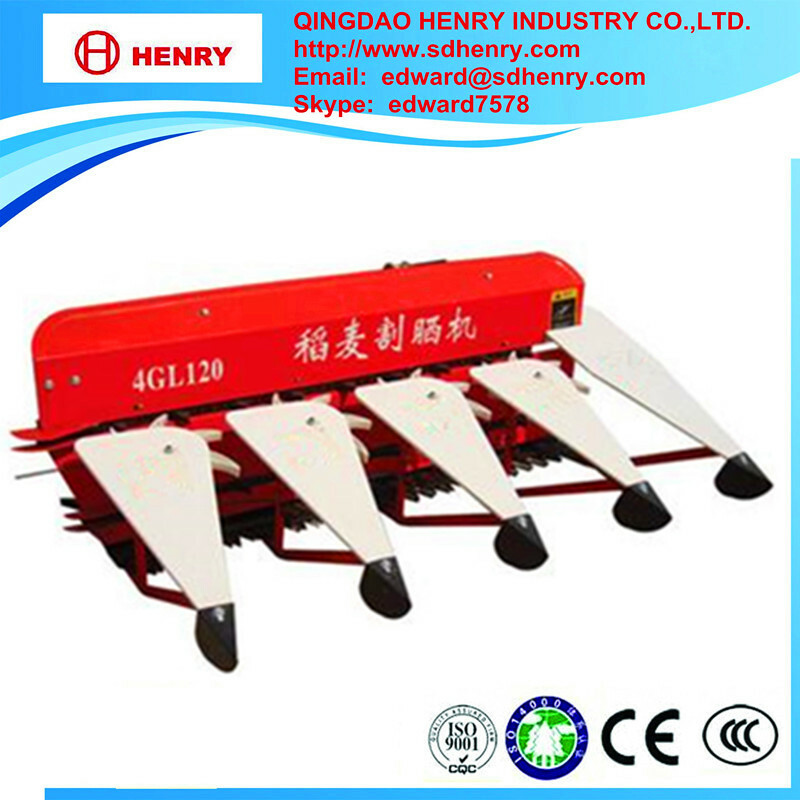 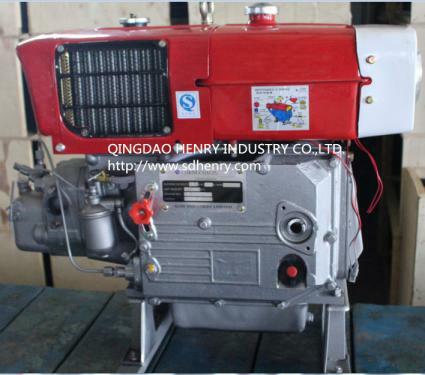 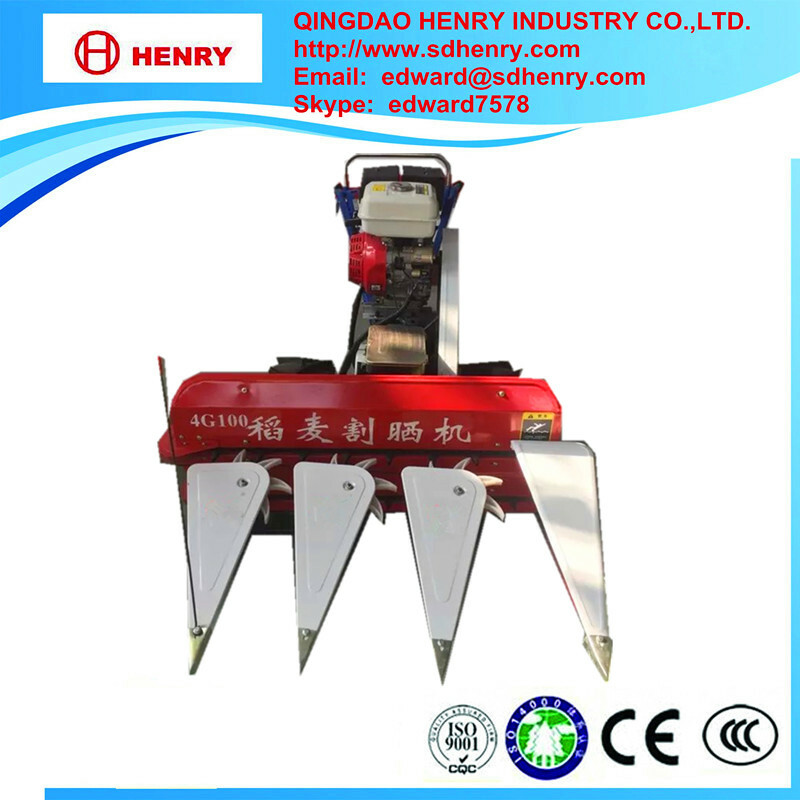 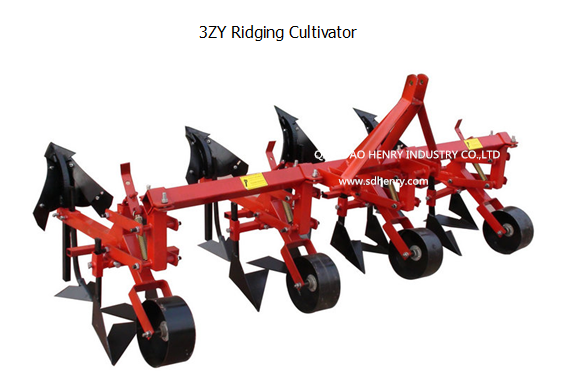 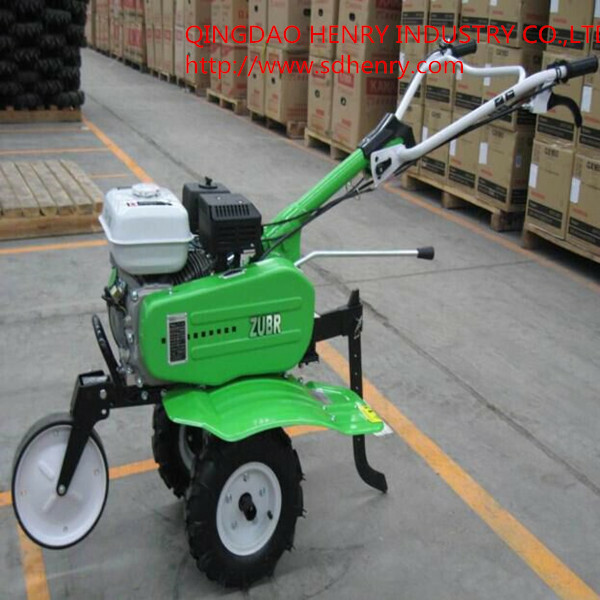 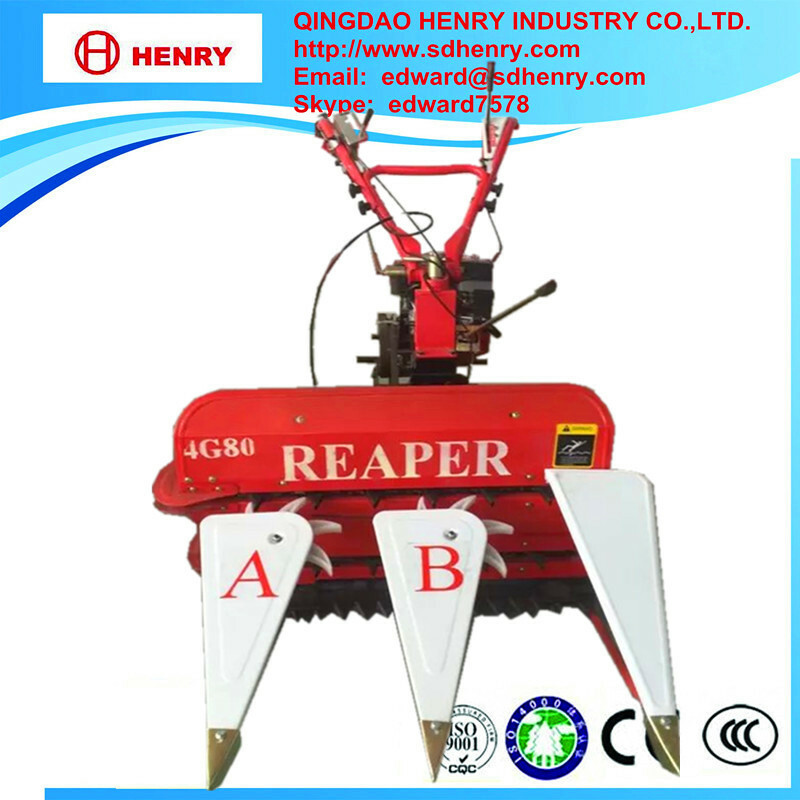 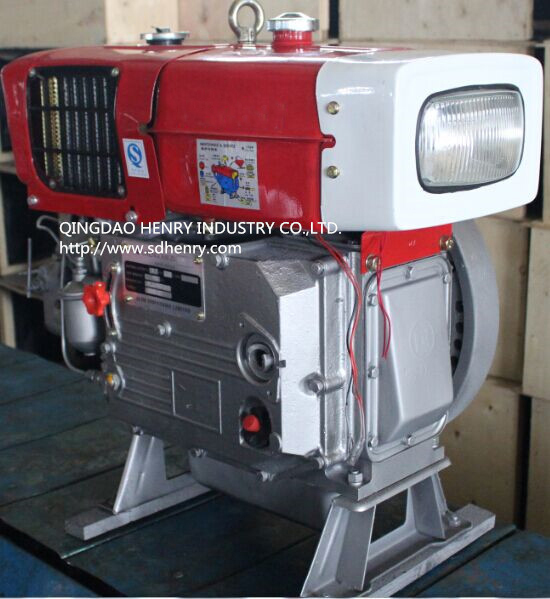 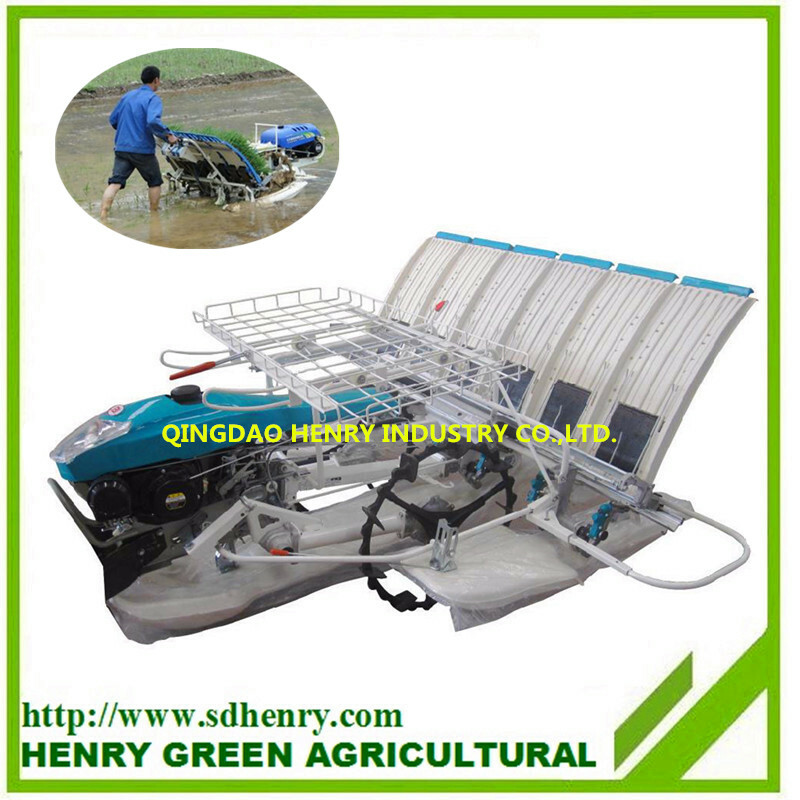 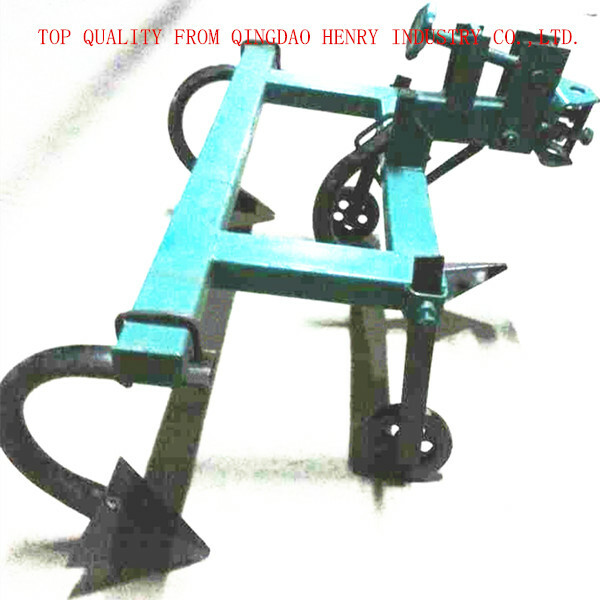 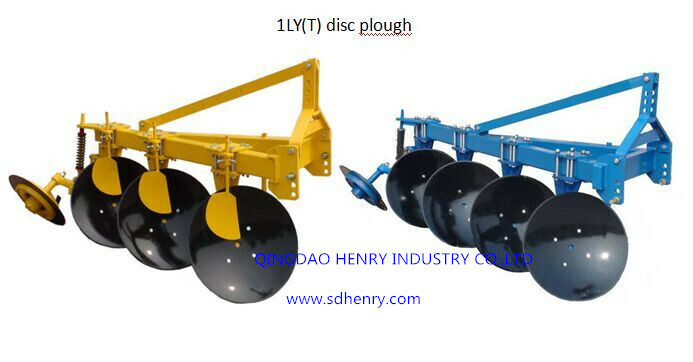 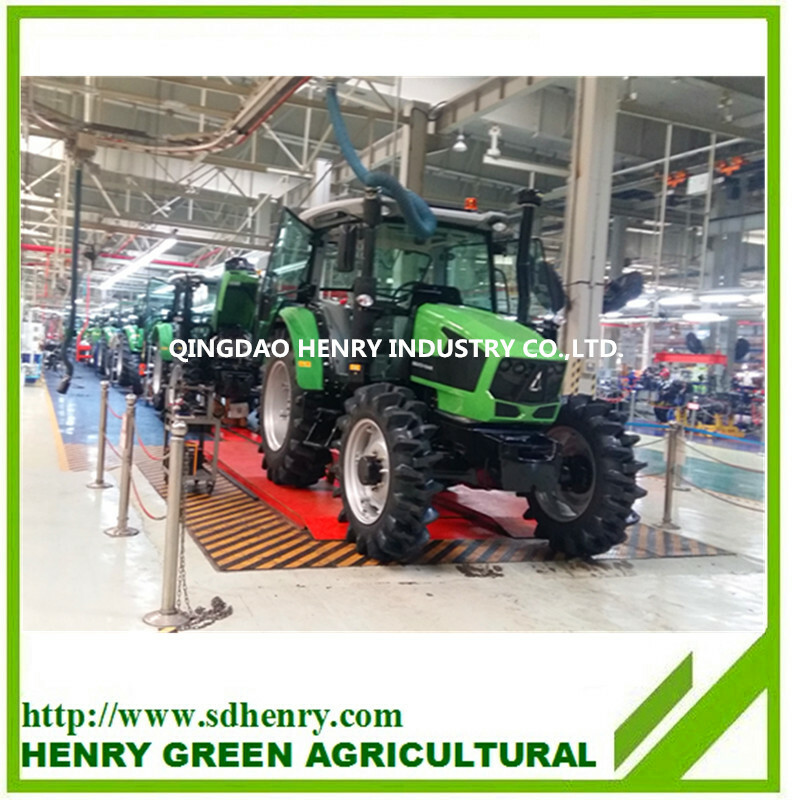 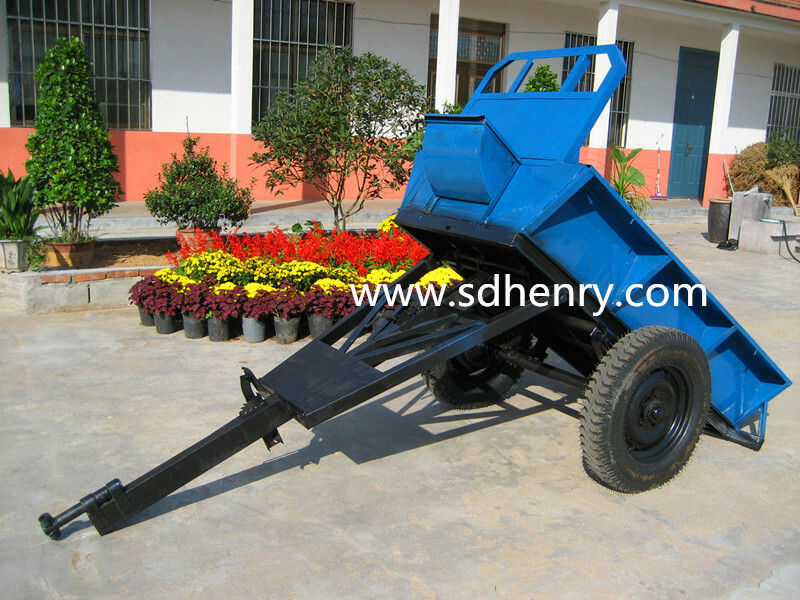 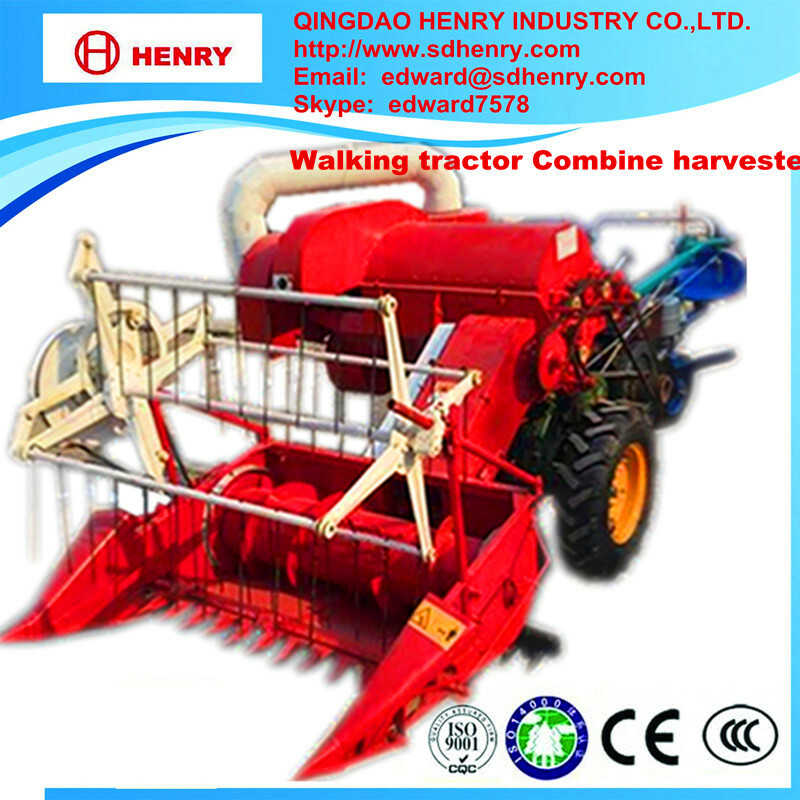 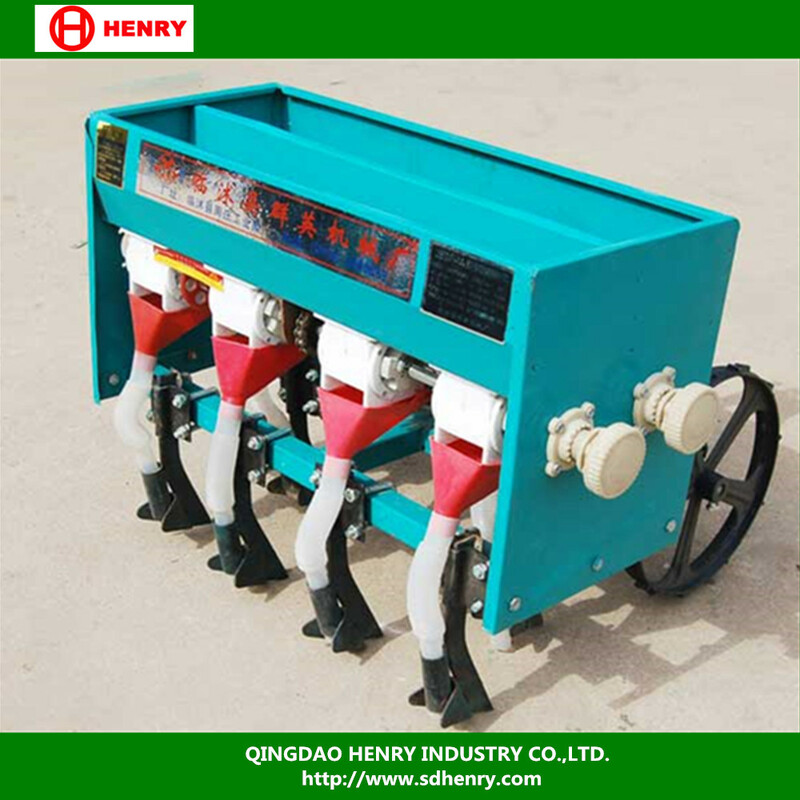 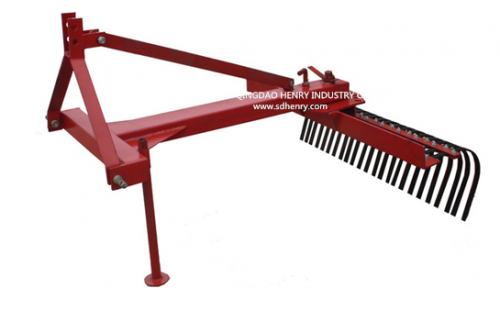 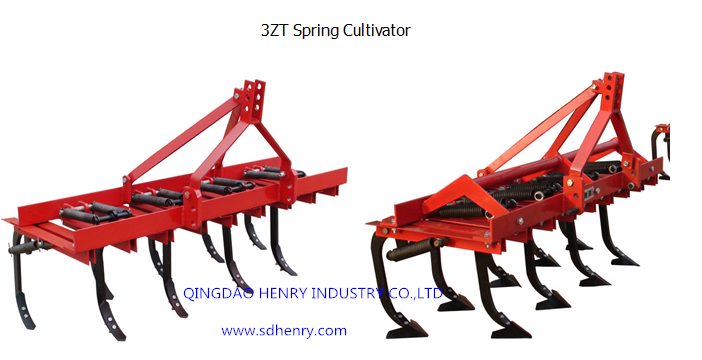 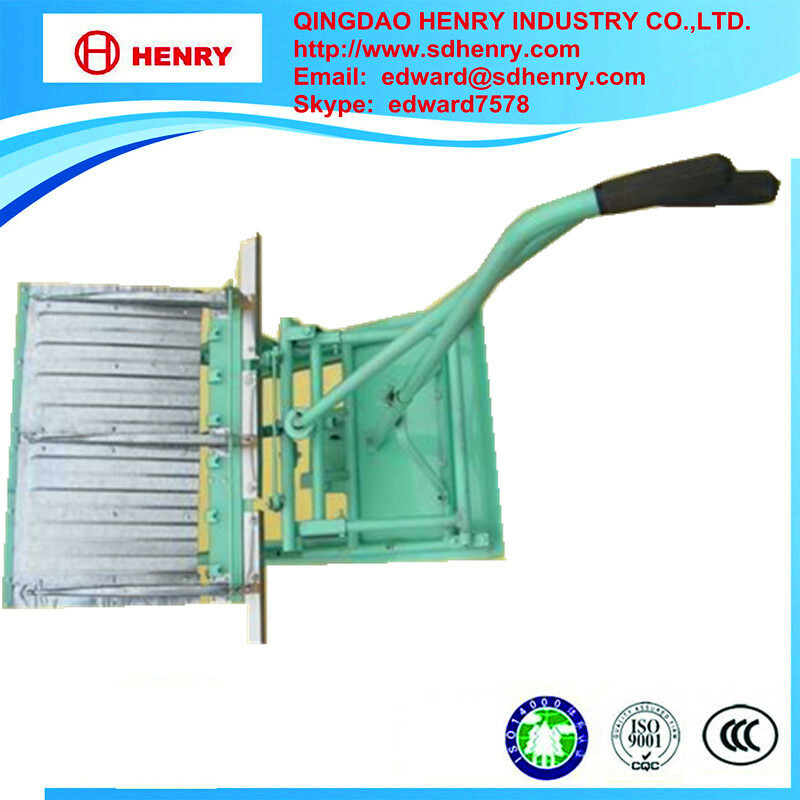 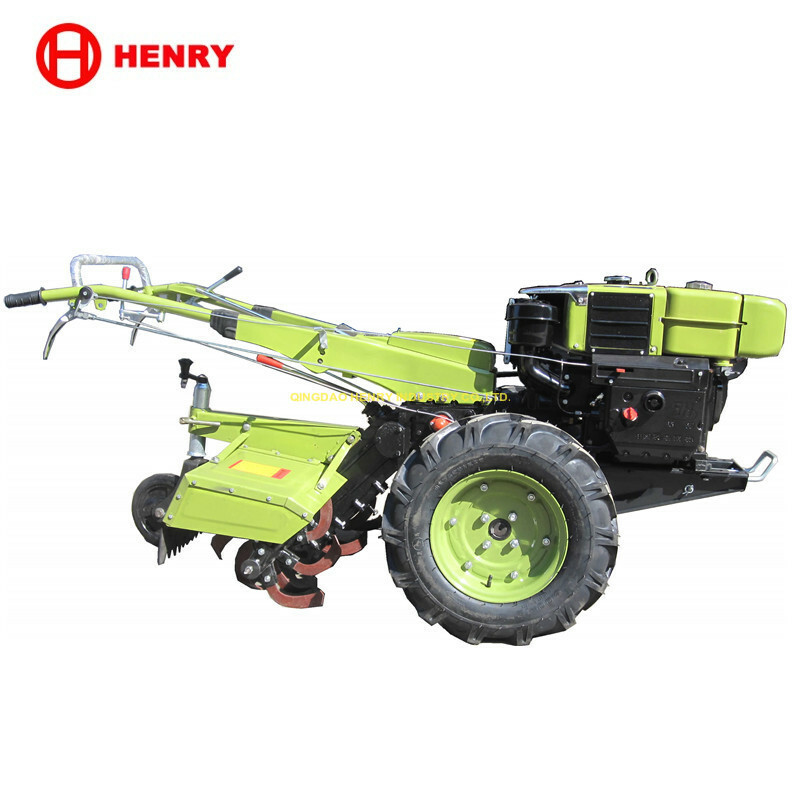 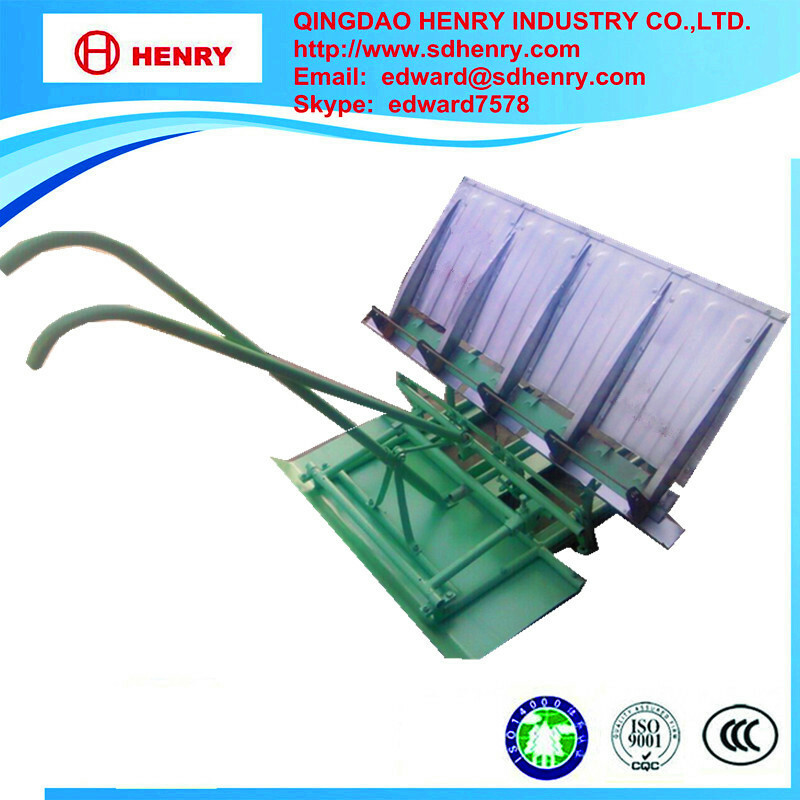 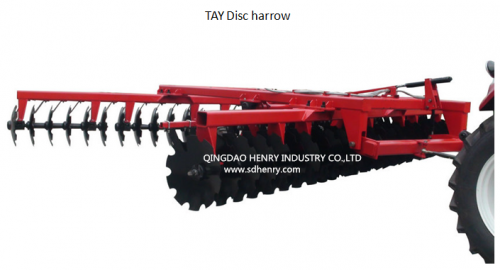 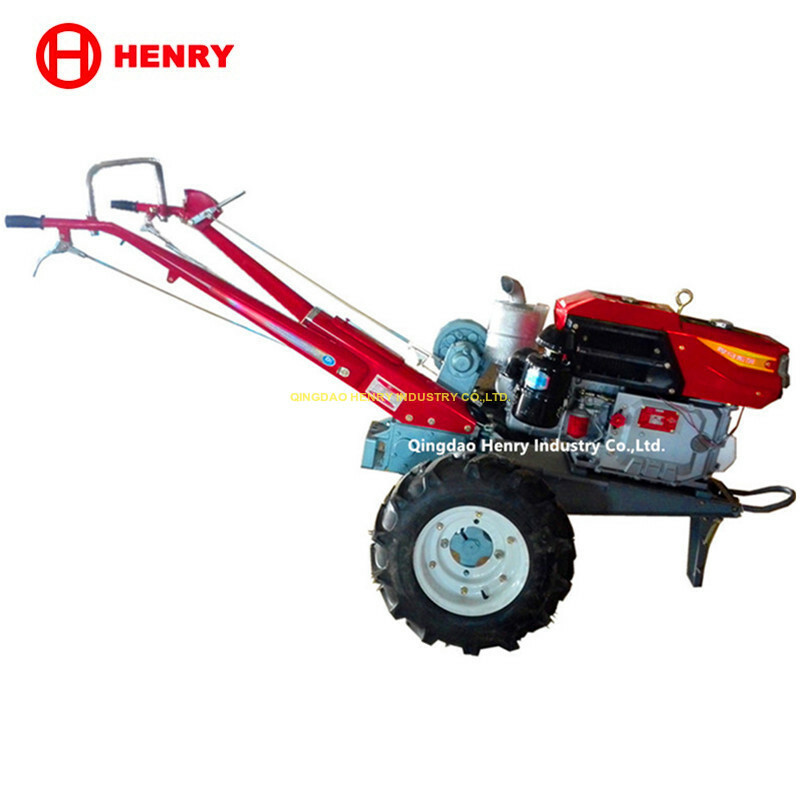 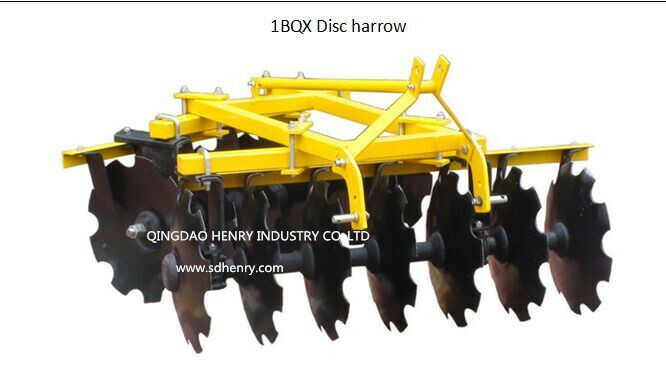 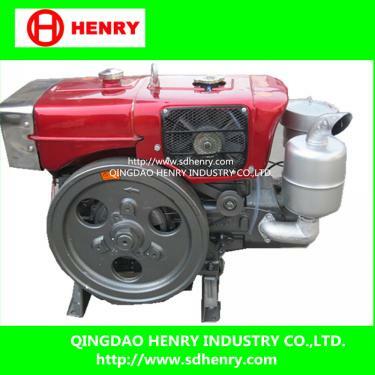 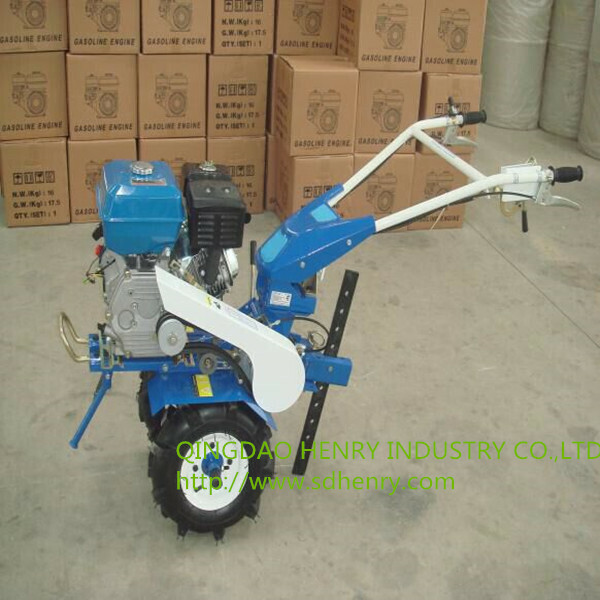 Qingdao Henry Industry Co.,Ltd., is one of the leading manufacturer in Shandong china for agricultural work products and industry protect products. 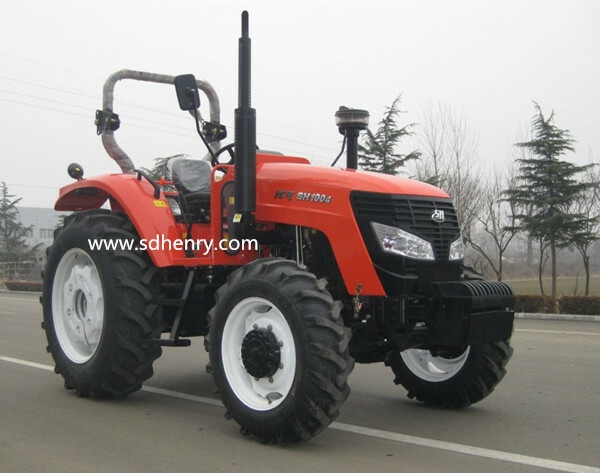 its total assets of RMB 1 billion , employee over 1500. 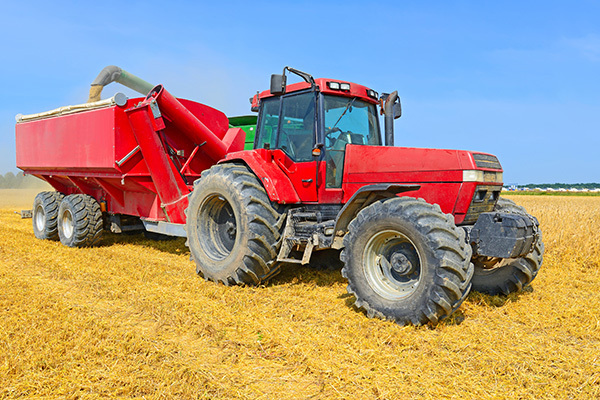 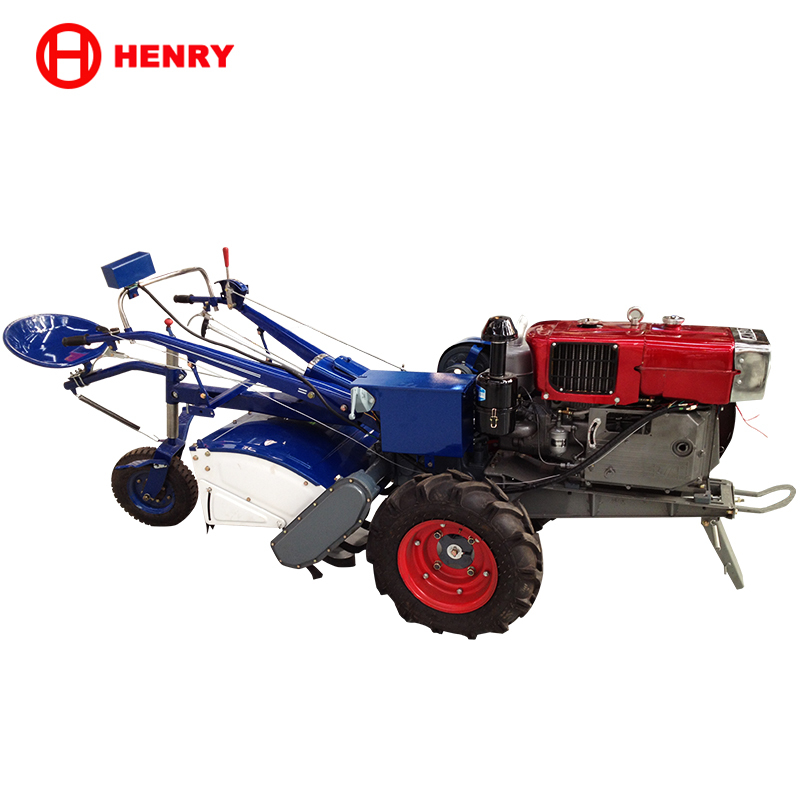 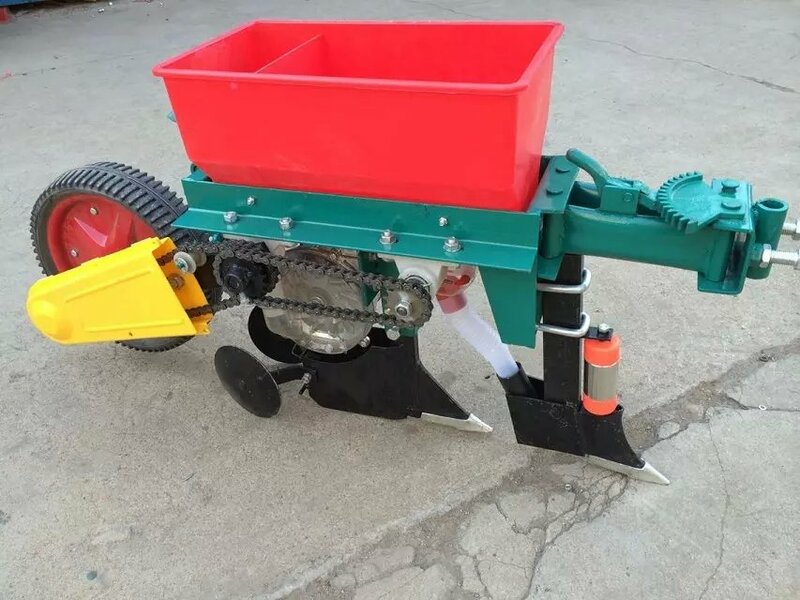 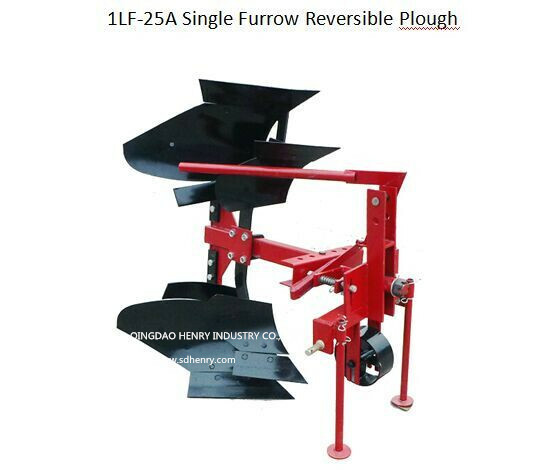 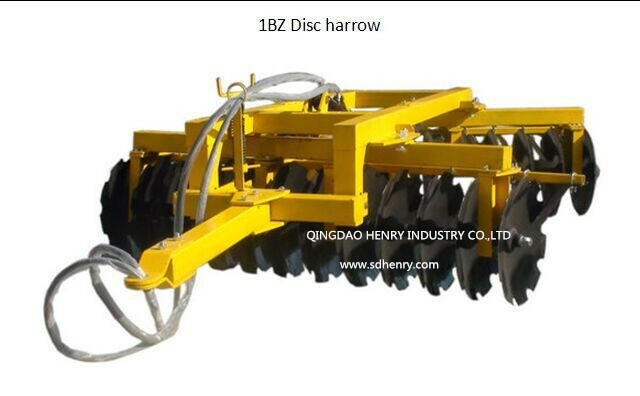 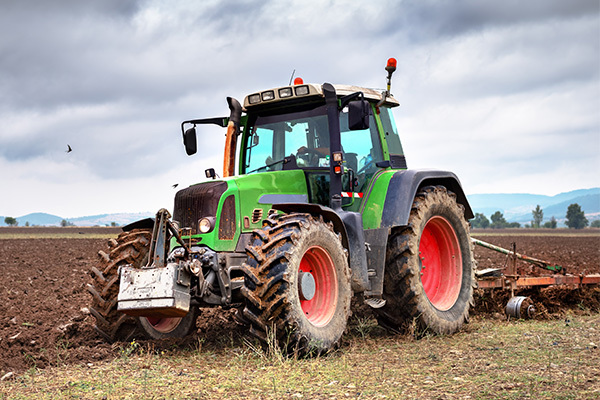 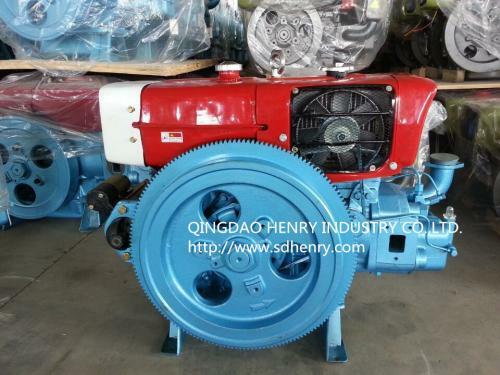 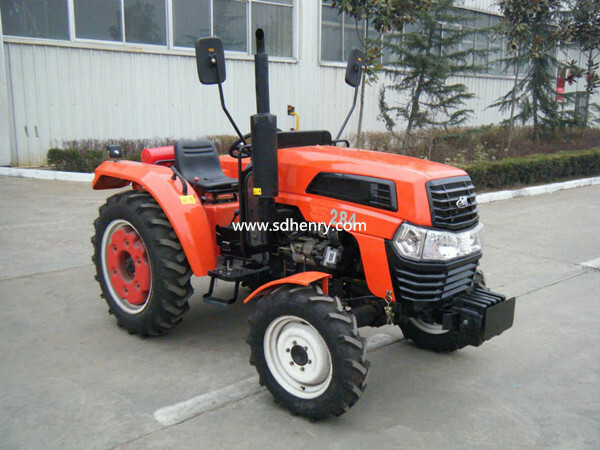 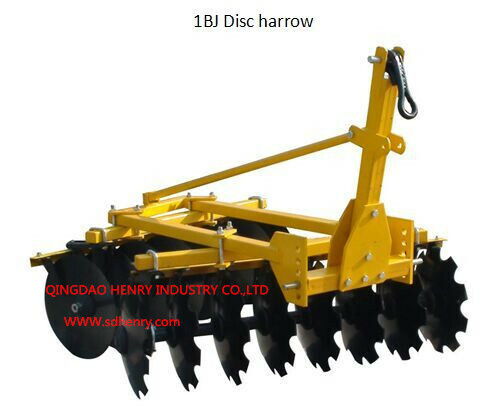 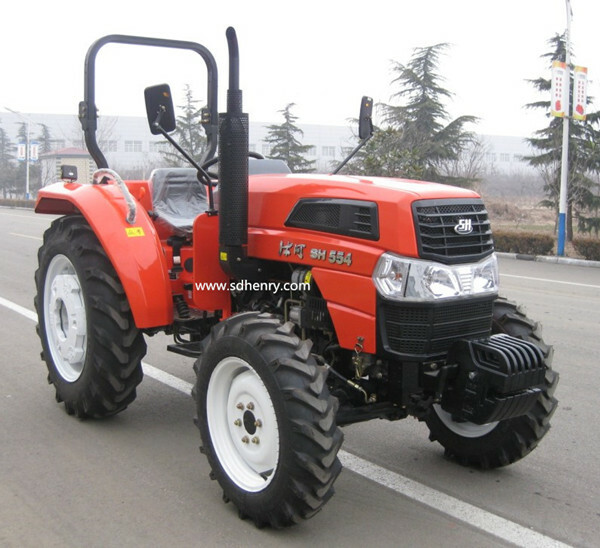 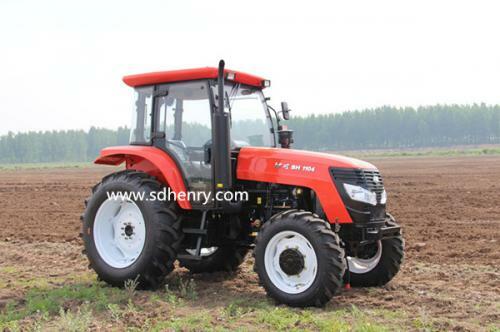 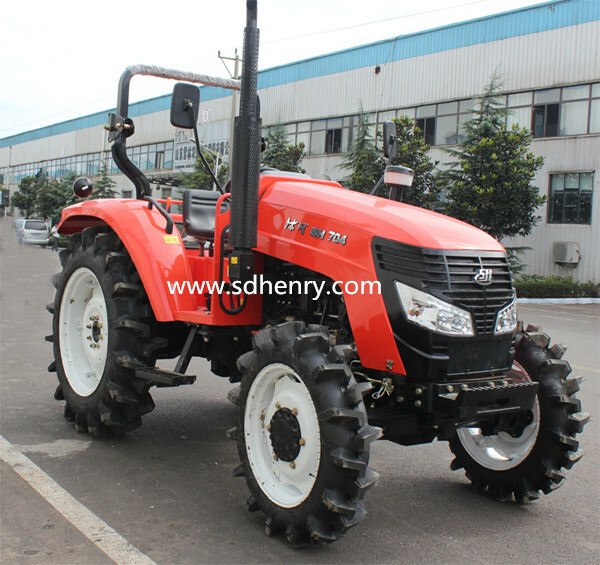 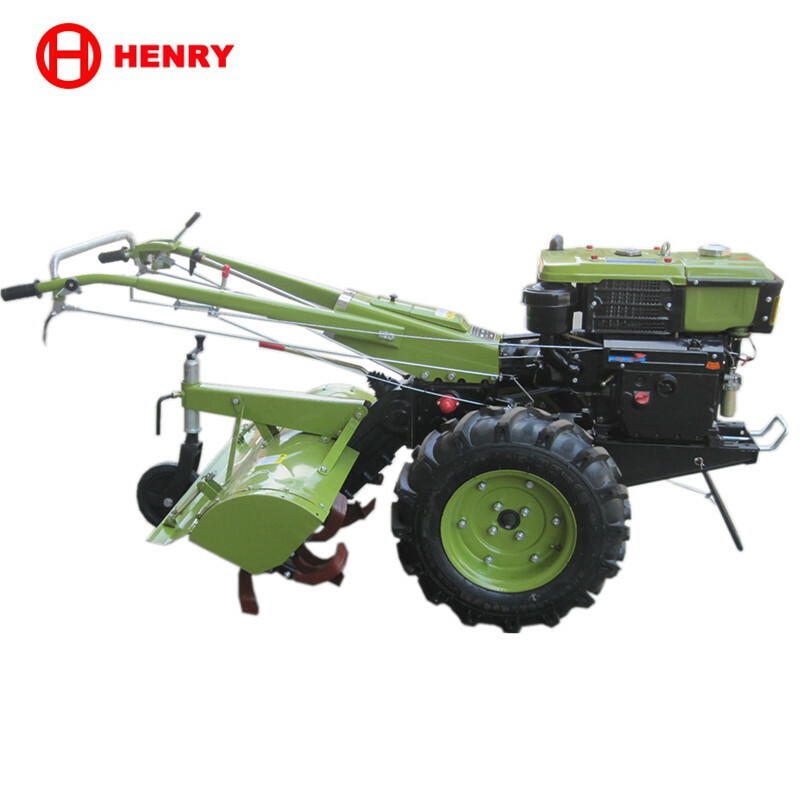 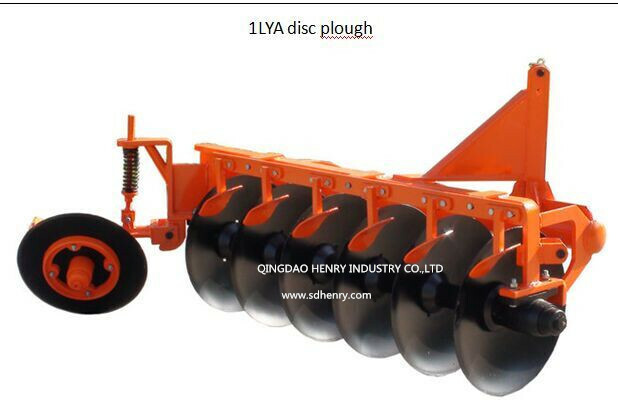 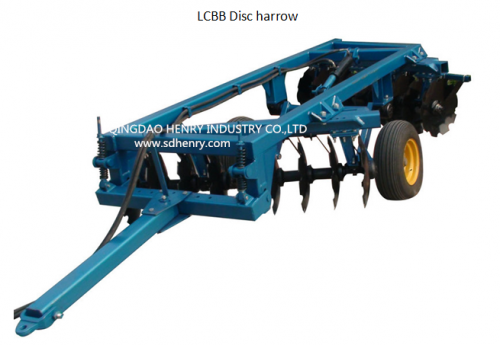 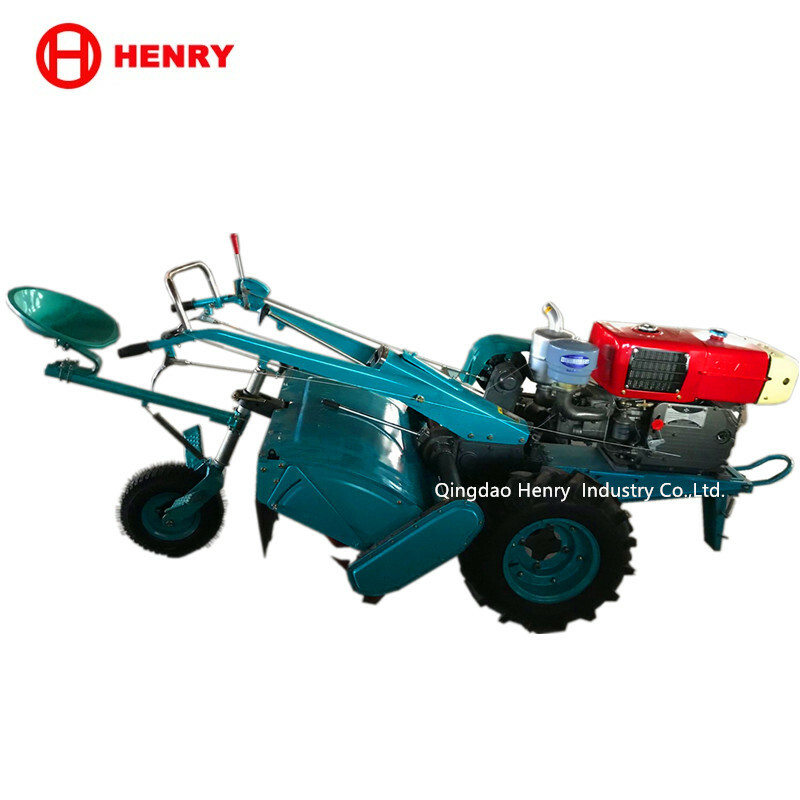 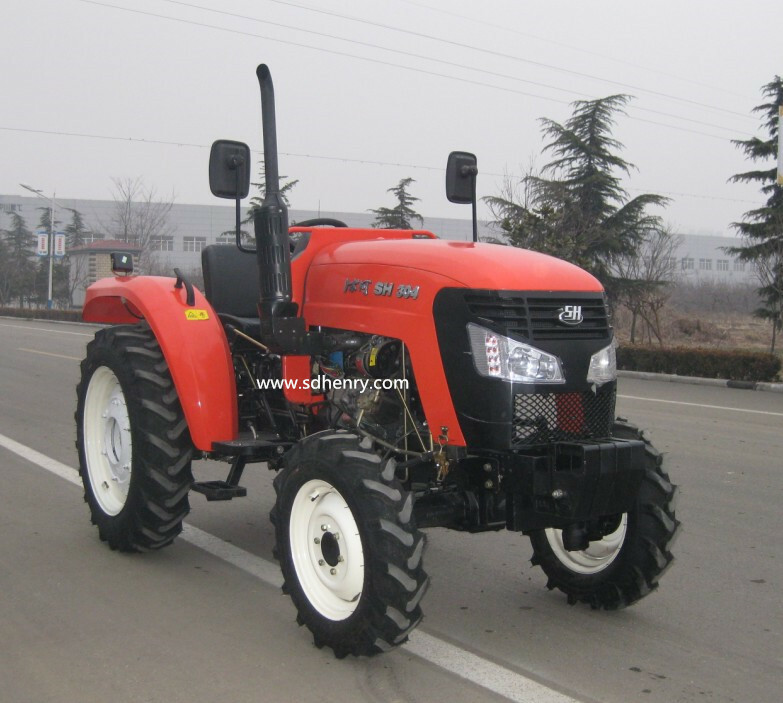 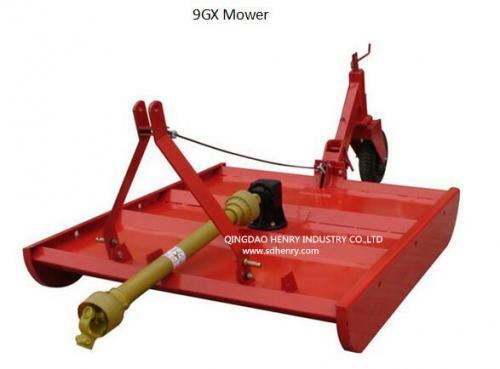 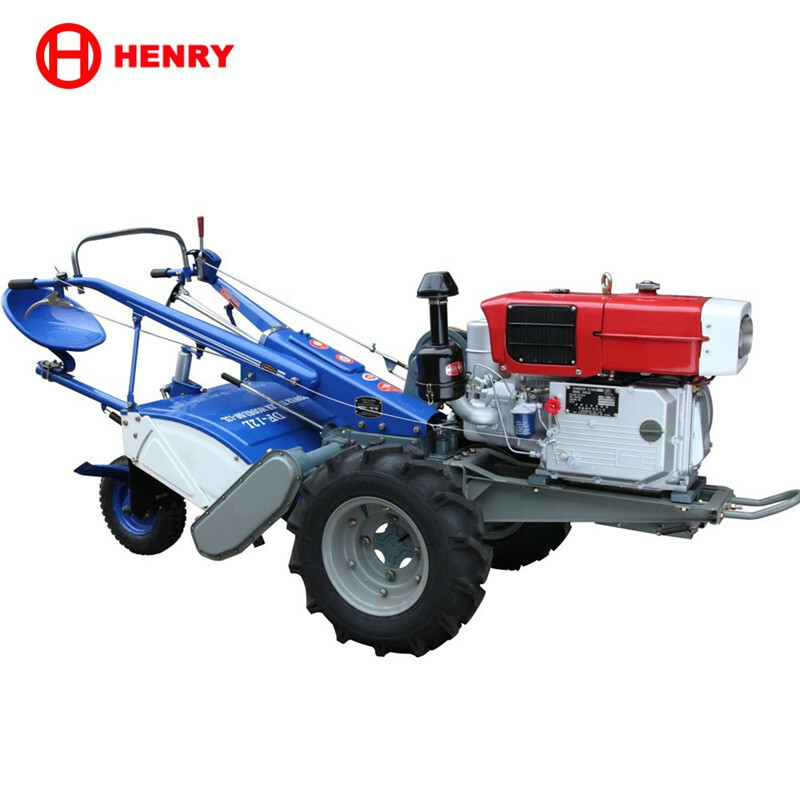 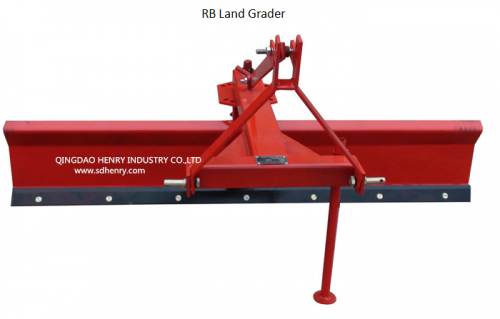 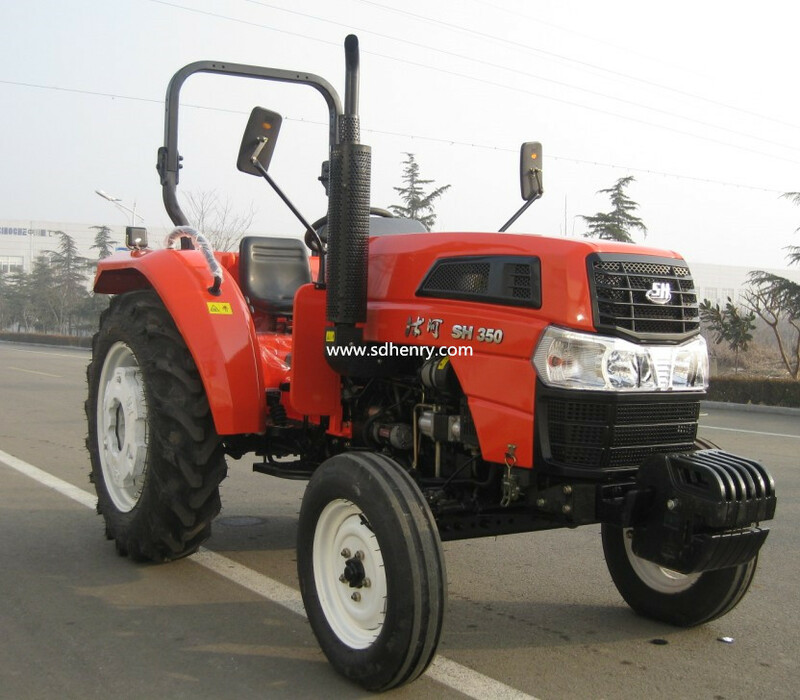 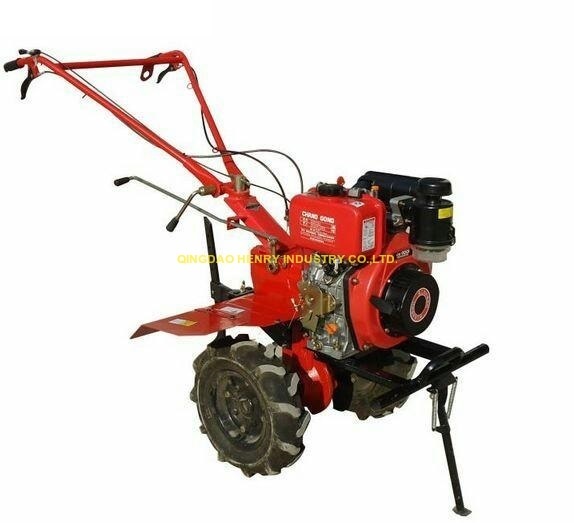 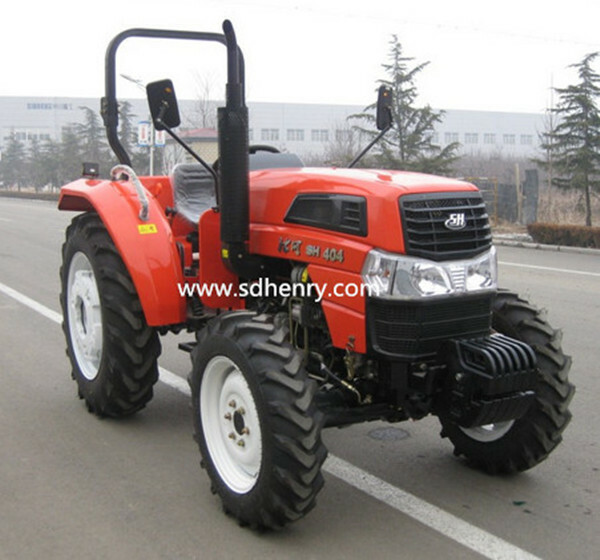 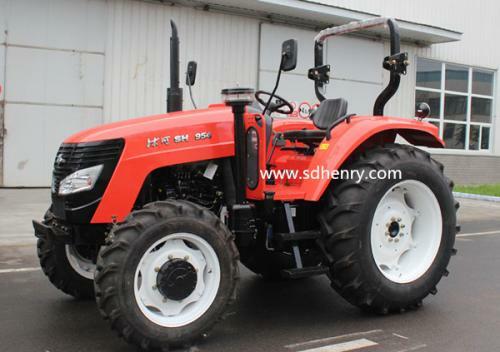 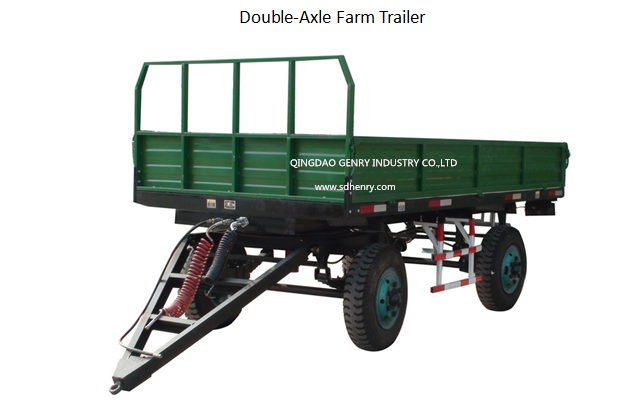 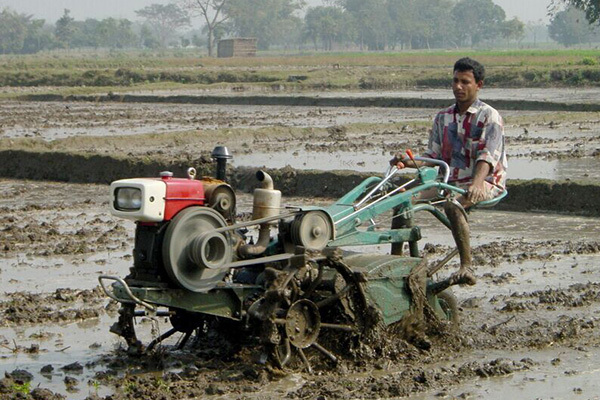 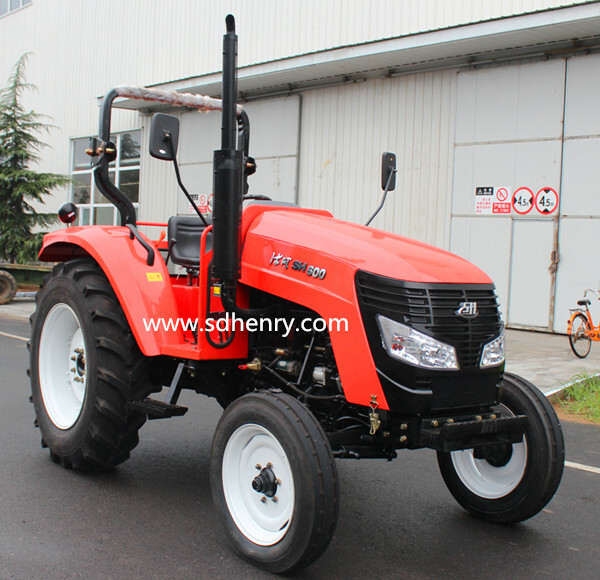 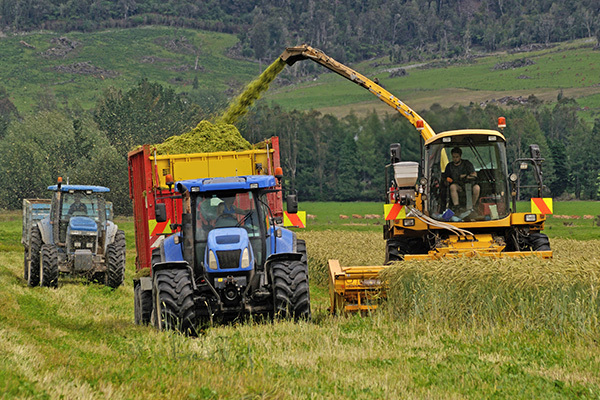 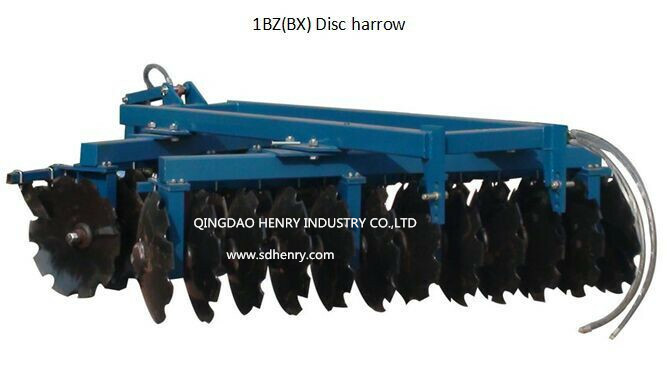 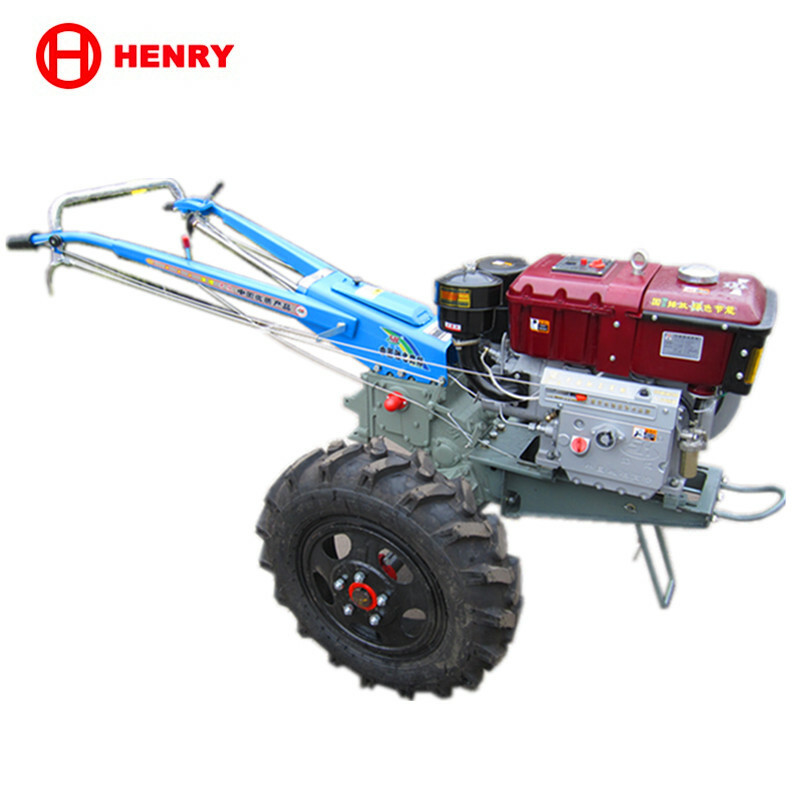 The farm machinery main including : Single cylinder diesel engine, two wheel tractor ,mini tillers(diesel engine and gasoline engine), four wheel tractor,rice planter and harvester machinery, and kinds of farm Acessories and so on. 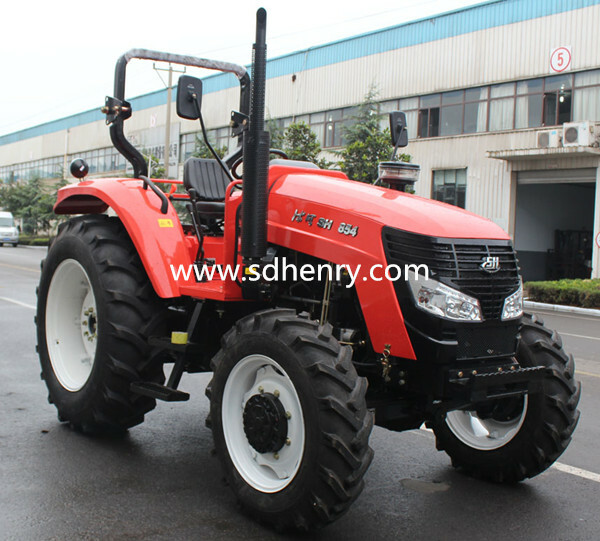 Tire products are including agriculture tire ,industrial tire ,implement tire ,skid steer tire rubber wheel and motorcycle tire . 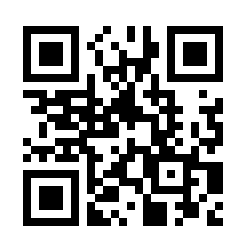 Is email marketing effective? 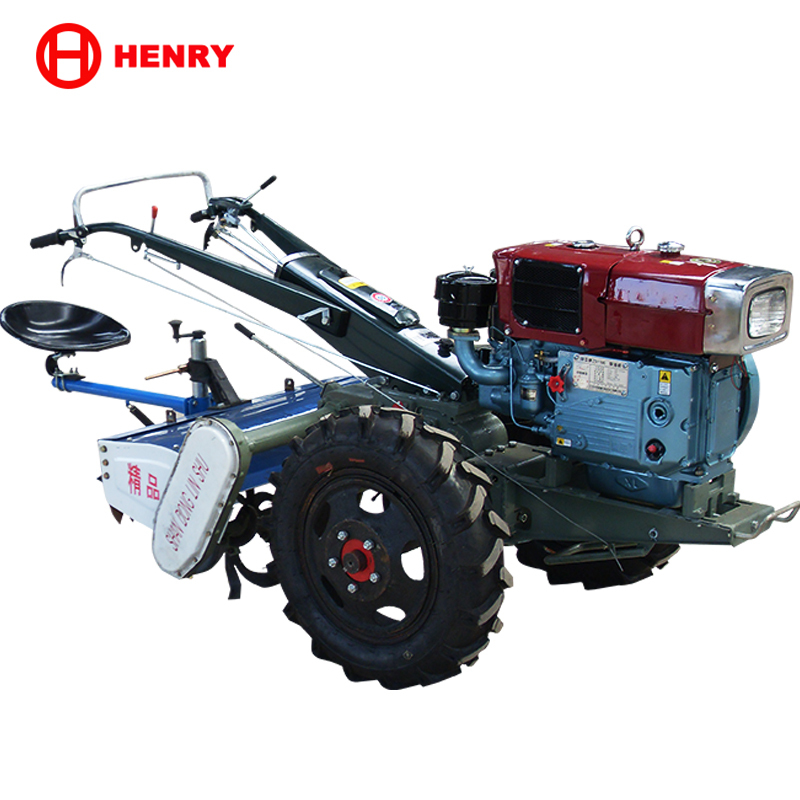 If you succeed, the answer must be yes. 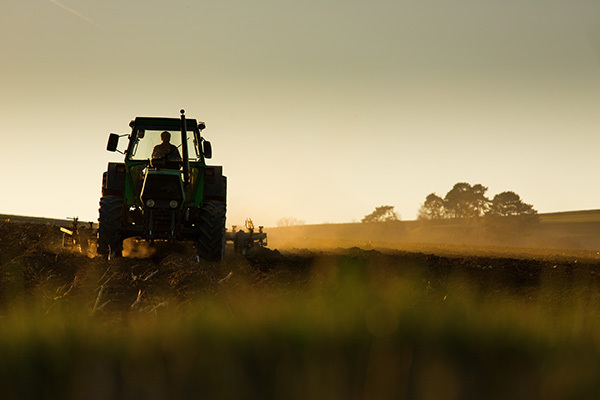 If you are not actively using email marketing as an integral part of your overall strategy, then you miss out on huge potential profits.